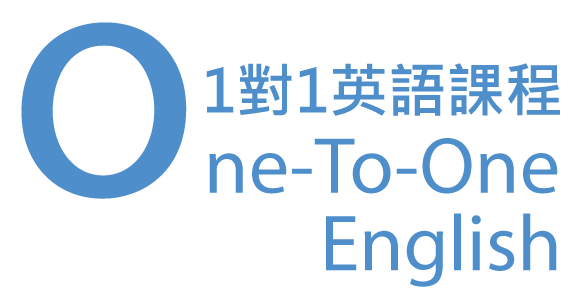 One-To-One English is a tailor-made course to improve the use of English through interactive face-to-face pratice.Our teachers will customise a series of targeted learning sessions to suit your needs. Pronunciation, Grammar and usage, Writing, Academic English, Speaking, Reading and comprehension, Creative writing, Professional writing, etc. Public English examinations including IELTS, HKDSE, etc. Examination focus skills, time management and allocation, mock examination. Prounciation, Discussion, Report and presentation, Persuasion, Debate, Opening speech, Differences between speaking and writing, etc. Sentence structure, Writing organisation, Formal and informal Letter, Wriitten reports and proposals, Persusasive writing, etc. Holding a meeting, Phone conversation, Asking for sponsorship, Reports and presentation, Written reports and proposals, Business letter, Persusive writing, Press release, etc. Situation English, Fluency, Prounciation, Intonation, Current issues, Phone conversation, Social skills in any professional areas, etc.